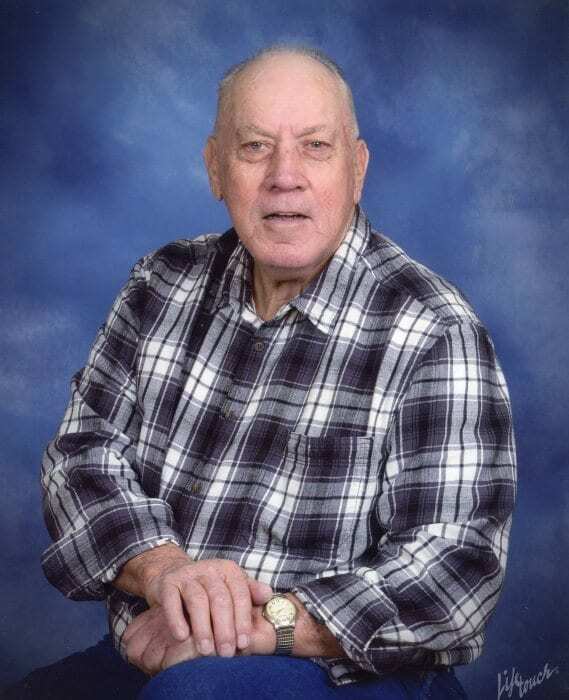 John Fletcher Harris, age 72 of Chatsworth passed away Sunday, November 4th 2018 in Erlanger Medical Center. He was born April 5, 1946 in Live Oak, Florida. He served in the United States Army from 1965 through 1967. He was a member of Homeland Baptist Church and he was a wonderful father, grandfather “Pop”, and a friend to many. He was preceded in death by his loving wife, Phyllis Ann Defore Harris; parents, V.C. and Ada Bell Harris; brothers, Ralph and Vernon Harris; sisters, Ailene Sellers, Mary West, and Winnie Ruth Hughes. He is survived by his daughters, Kelly Harris Bartley (Earl) and Jo Ann Harris Flood; grandchildren, Josh and Jordan Flood, Bethany, Jocelyn and Jonathan Bartley; brothers, Ted and Roger Harris; sisters, Mable Osborne and Lynda Flood (Lamar); nieces and nephews. Funeral services to celebrate the life of John Fletcher Harris will be 2:00 Wednesday, November 7th 2018 from Homeland Baptist Church with Rev. Harold Poteet and Rev. Matthew Harris officiating. Burial will be in Ramsey Cemetery. The family will receive friends from 5:00 pm until 9:00 pm Tuesday, November 6th 2018.